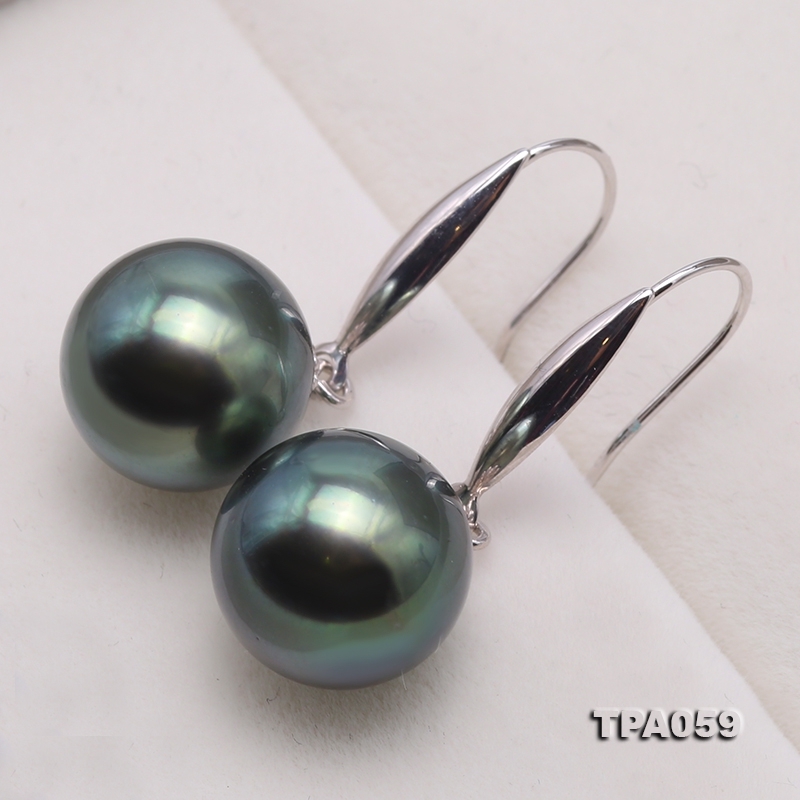 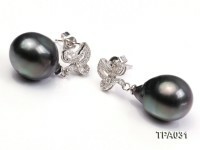 Gorgeous 10.5-11mm peacock Tahitian pearl earrings for sale. 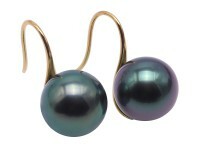 This pair of earring hook is made of 14k gold. 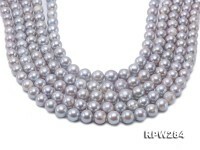 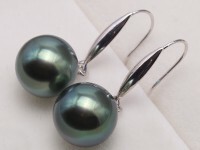 The two Tahitian pearls are carefully selected to well match with each other, featuring eye-catching color of peacock and splendid luster. 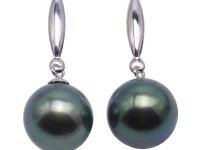 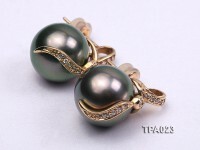 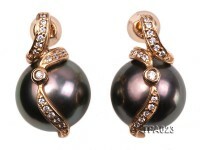 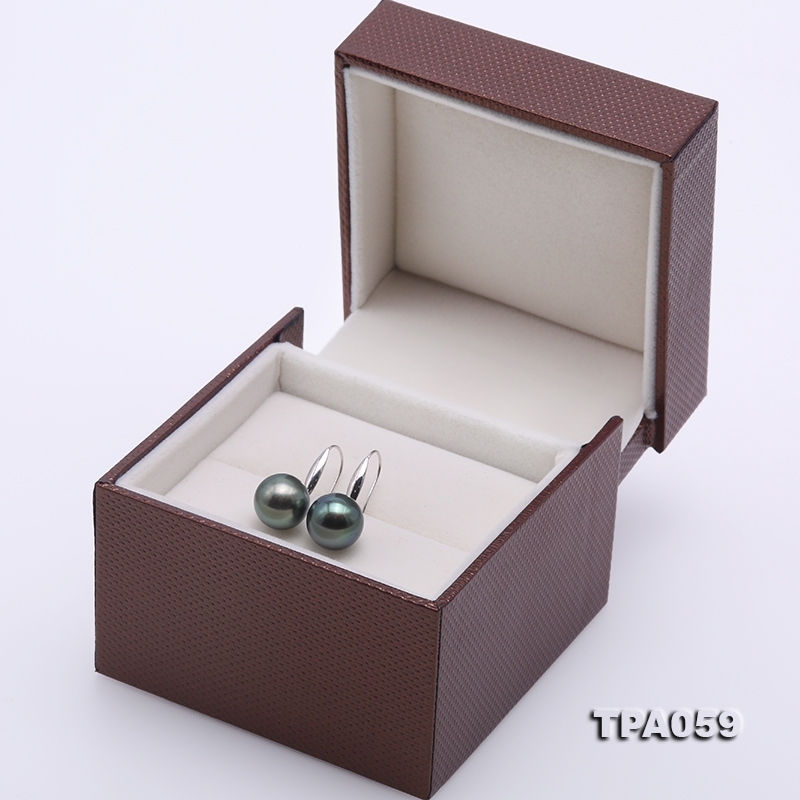 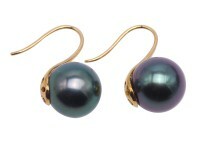 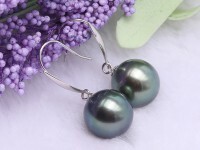 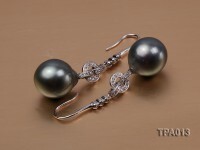 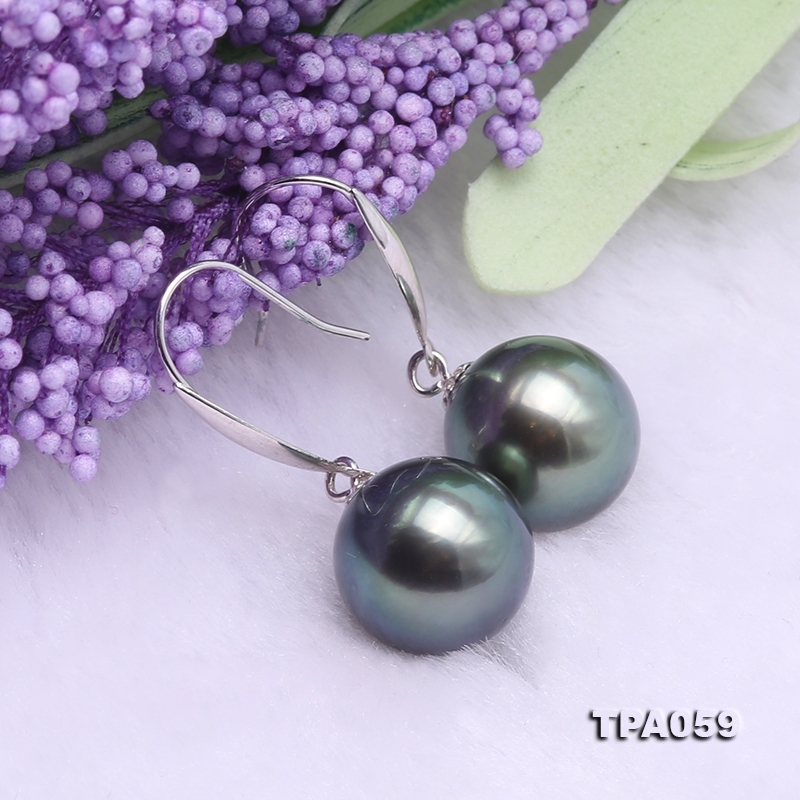 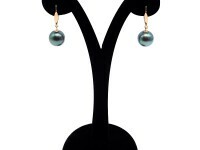 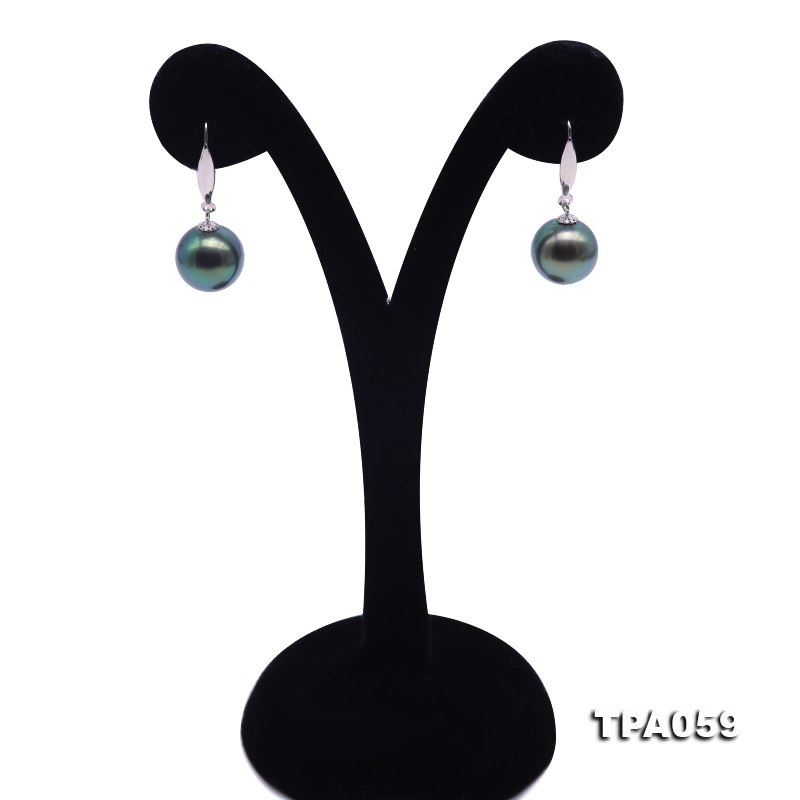 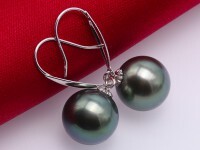 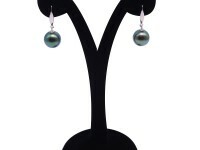 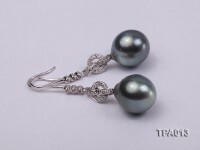 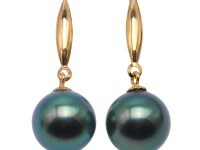 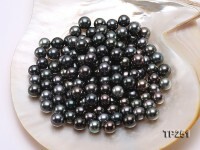 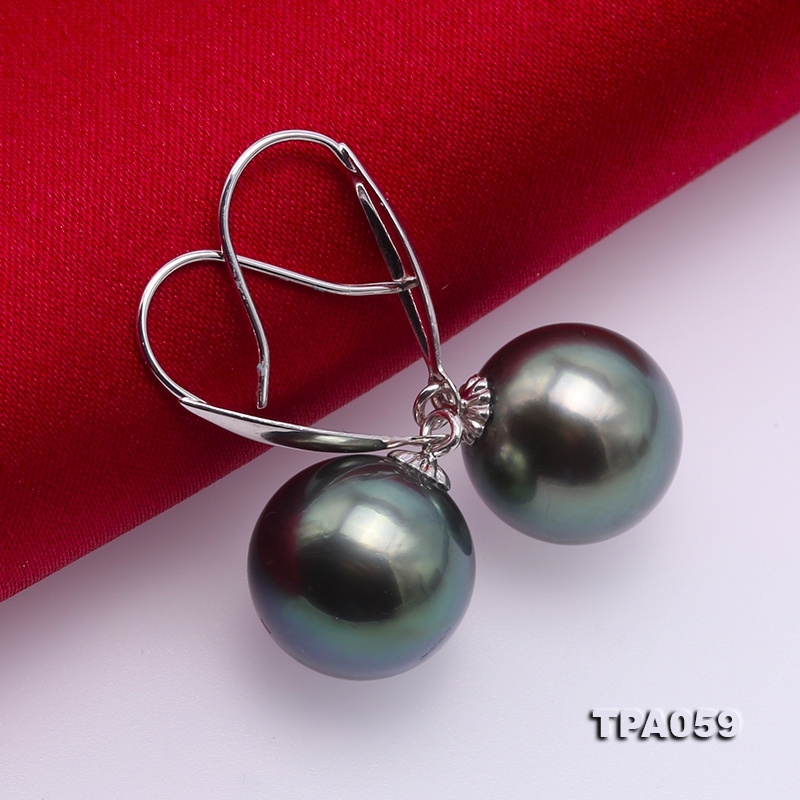 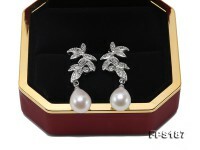 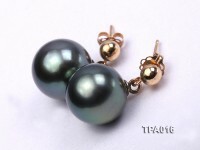 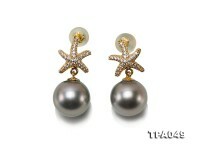 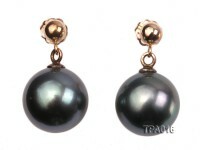 This pair of Tahitian pearl earrings enjoys easy ways to match with all kinds of evening dresses. 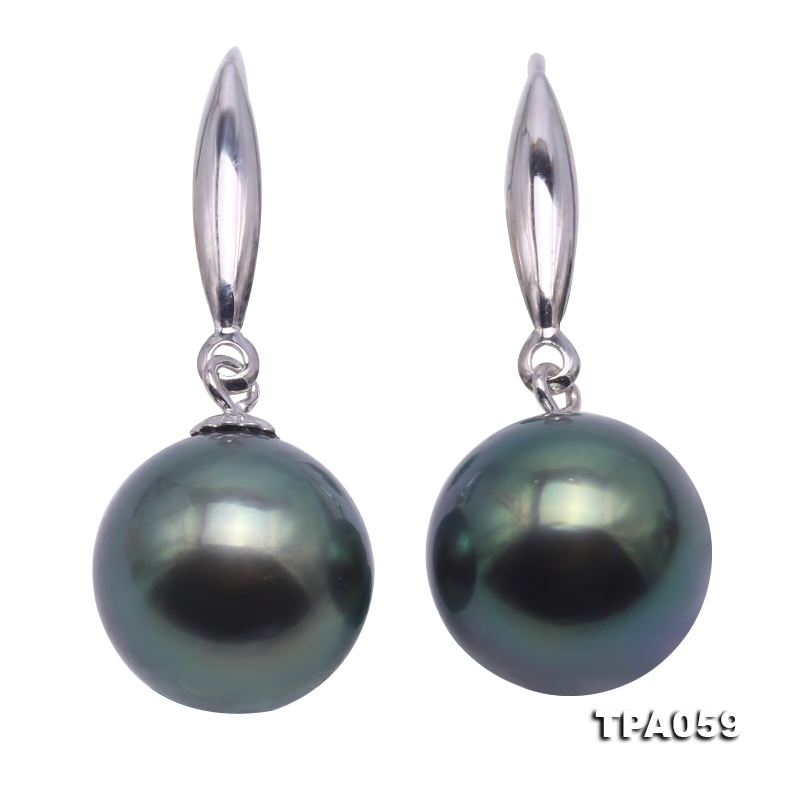 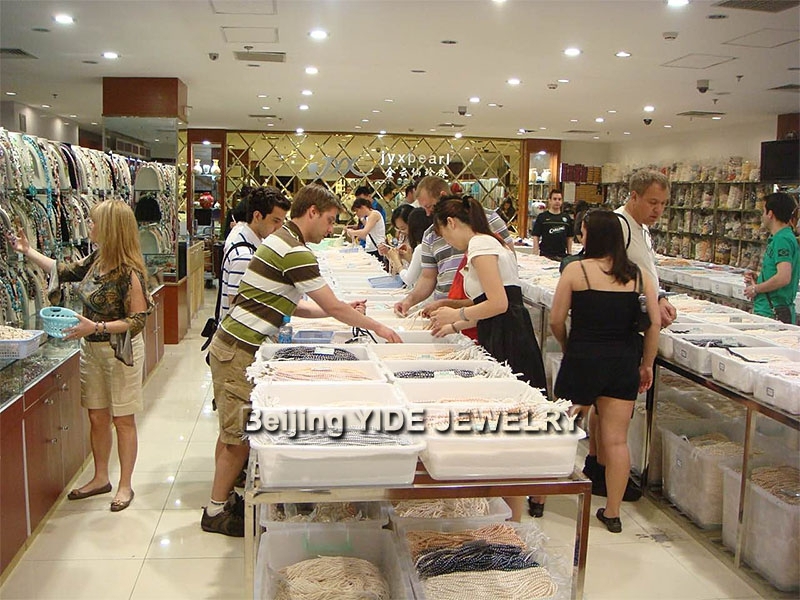 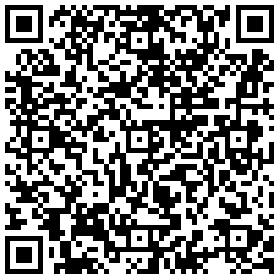 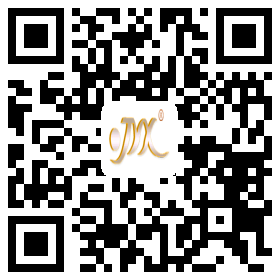 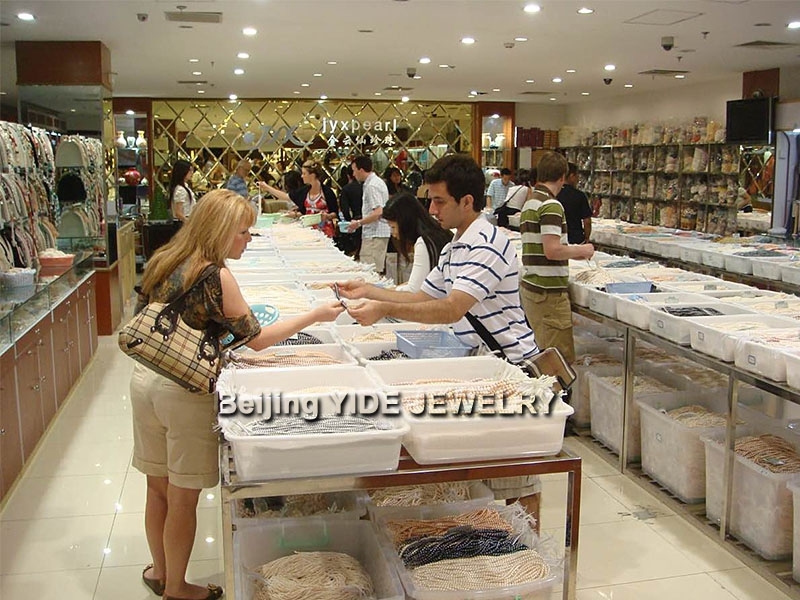 It will undoubtedly be your optimal choice to wear at party occasion or close gatherings.